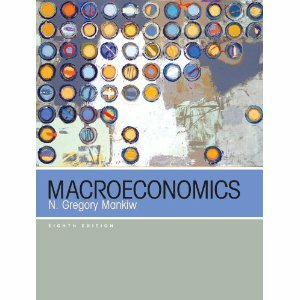 Greg Mankiw has added a new chapter on the financial system to the 8th edition of his intermediate textbook Macroeconomics. Having read it, yours truly have to confess of not being particularly impressed. The key work, I think, is “justified”. The whole modern economics is built with one single purpose – to justify. To justify one single truth out of many without telling anything about those many.